Throughout the day our skin is exposed to various harmful elements like UV rays, dirt, smog, and smoke which makes our skin dull and unhealthy. And because of the monotonous lifestyle, people almost forget to take proper care of their health and skin. This is where when night time skin care routine comes into the picture. 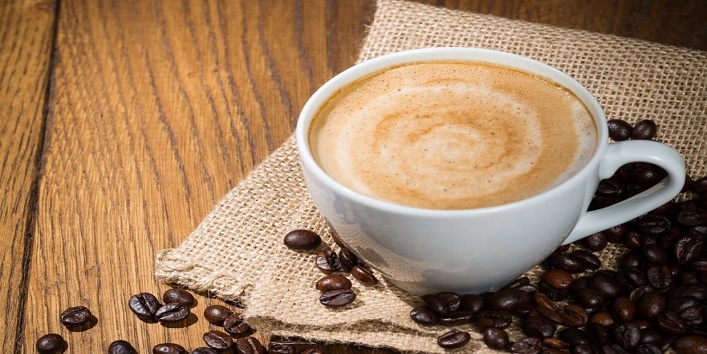 These small routines not only improve the state of your skin but also rejuvenates it. So, here in this article, we have shared some simple tips that you should follow to maintain the health of your skin. 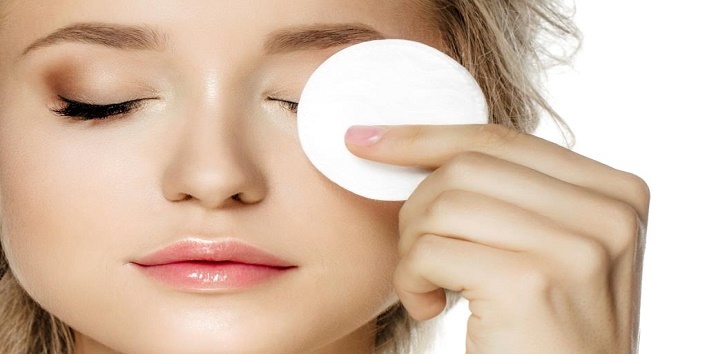 The first thing that you need to do is to remove makeup with a makeup remover by gently cleaning up your face and after that applying some alcohol-free toner on your face. This simple tip can help you to restore the natural pH of your skin and will also remove the excess dirt and oil from your skin. 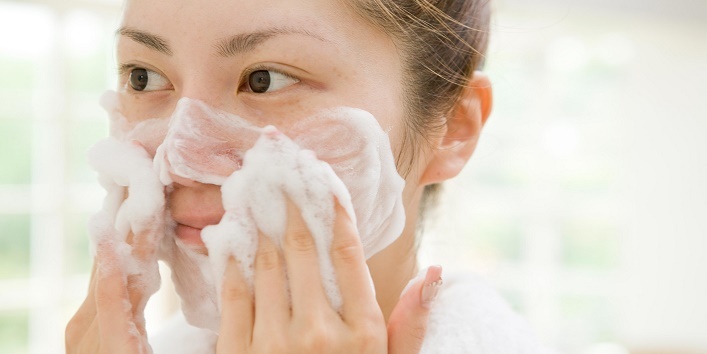 Once you have removed the makeup, make sure you clean up your face with a cleanser. Apply it on your face and massage for few seconds and then wash off with warm water. This simple tip will help you to clean up the excess dirt and oil from your skin and will keep the skin pores at bay. Exfoliation is a very important part of any skincare routine as it helps in removing the dead skin cells and allows the new skin to breathe. For exfoliating your skin, you can opt for a homemade scrub or a store-based one. Massage it onto your face to exfoliate the dead skin and to get a soft and supple skin. And it is advisable that you should always exfoliate your skin twice a week. Once you are done with exfoliating your skin, moisturize your face because when you clean up your skin the essential oils of the skin also get washed away. So, in order to maintain the moisture and health of the skin, it is important to apply moisturizer. And never forget to moisturize your knees, heels, feet, elbows, and hands. Another important skin care routine that most of us ignore which is moisturizing our lips. It is suggested that you should always moisturize your lips to restore its moisture. You can also scrub your lips gently with a brush to make it soft and supple. And after that apply a nice coat of lip balm to nourish your lips. As there are no oil glands present around the eyes, it becomes important that you take extra care of the skin around your eyes. 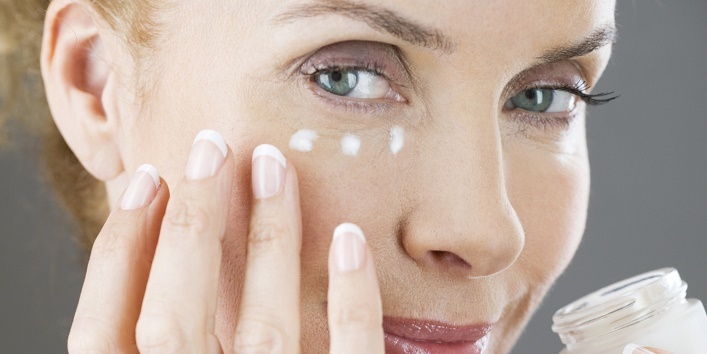 All you need is to apply eye cream around your eyes to prevent puffiness and dark circles. This simple tip will also help you to maintain the moisture around the delicate skin. 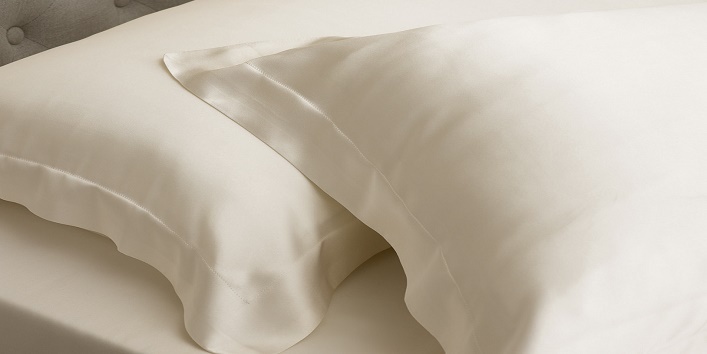 Silk is skin and hair friendly as compared to other fabrics. It helps to lock the moisture to your skin and keeps it hydrated too. Thus, reducing the appearance of facial wrinkles. So, these were the few night time skin care routine that you must follow.